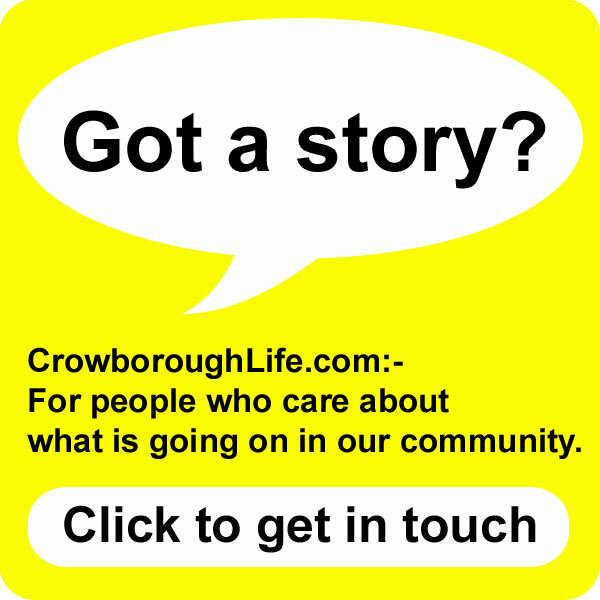 James Hook, 17, from Crowborough was born with only half his heart working properly. At the end of this month he will be climbing over the roof of the O2 Arena to raise money for the charity that has supported him and his family. 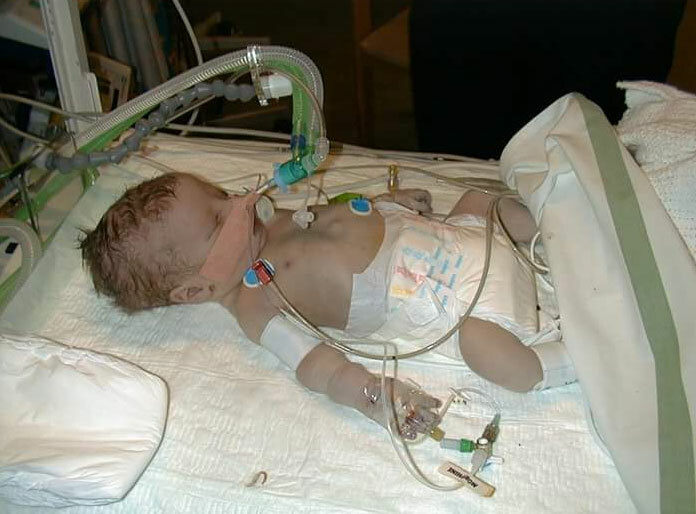 James was born with a rare congenital heart defeat Hypoplastic Left Heart Syndrome, in which the left heart is severely underdeveloped. He has undergone three open heart surgeries where his heart has been stopped and put on a heart bypass machine, at 36 hours old, eleven weeks old and three years old. James suffered a stroke during the second surgery and was tube fed for a year. We didn’t know what the outcome would be, but James was prayed for by our family and church and the consultants have called him a miracle, as he has been able to walk and talk and go to school and college, things we take for granted that our children will do until something like this happens. James was cared for at Guy’s and St Thomas’ in London and went to Fermor and Beacon Schools. He is now studying catering at West Kent College in Tonbridge. 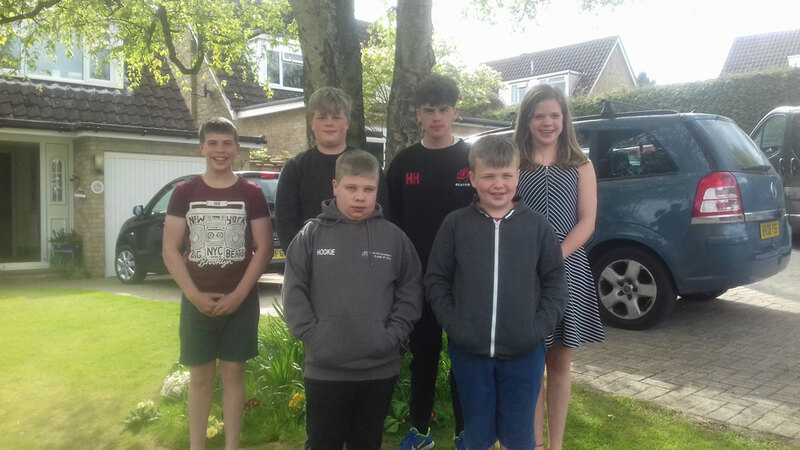 On 31st May, James and his siblings Will and Heidi, and their three cousins Harry, Jethro and Alfie will all be climbing the O2 to raise money for ECHO, the charity that provides support to families with children and young people with heart problems. This will be a massive task for James and will take all his energy and will power to complete, as he gets short of breathe on minimal exertion due to his heart condition. 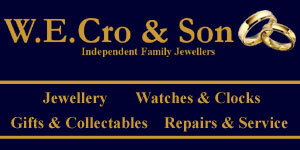 He will be undertaking it with a team from ECHO supporting his medical needs. It means so much to James to be able to take part in something that his family and friends do, as there is a lot he can’t do. Please sponser “Team Hook” as they would love to raise as much as they can for children who are born with these conditions that affects them for the rest of their lives. If you would like to sponsor “Team Hook” please visit their fundraising page: virginmoneygiving.com.